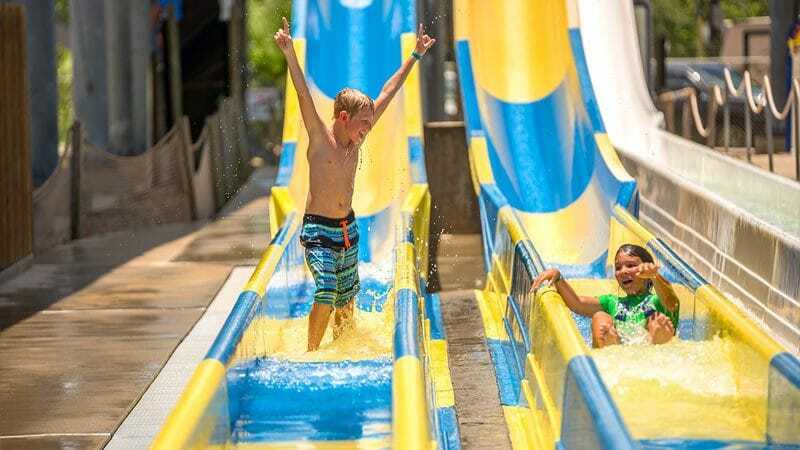 Give the gift of family fun with Splashway Waterpark & Campground gift cards! 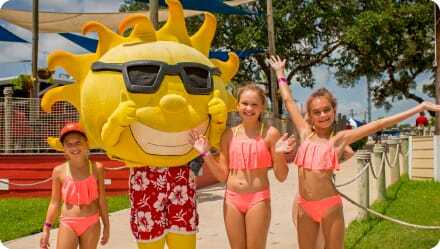 WET YOUR PANTS with a Splashway Waterpark gift card! 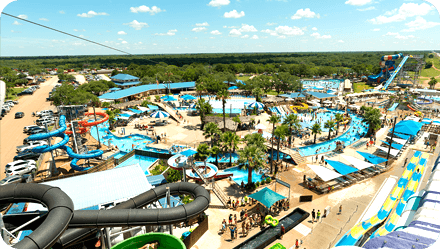 Purchased in increments of $25, these gift cards are valid for ticket or season pass purchases, as well as concessions and merchandise within the park. 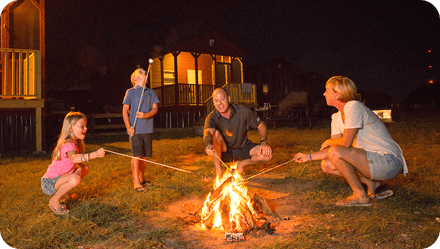 Send your family or friends on an adventure with a Splashway Campground gift card! 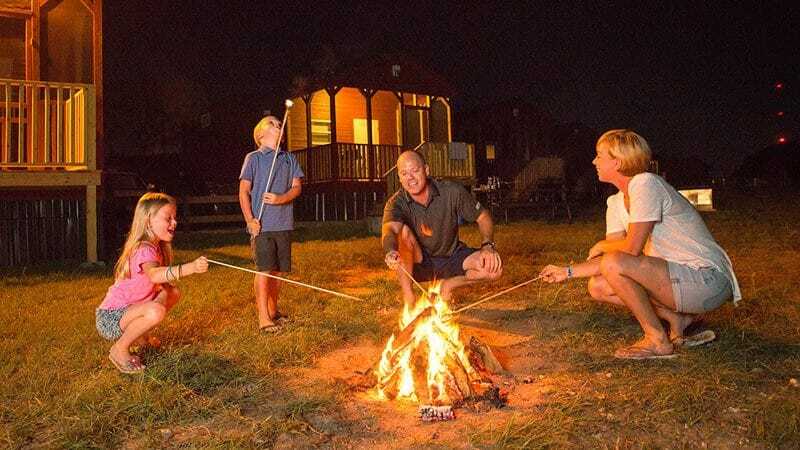 These are the perfect gift for those looking for a cabin, cottage, RV, or tent site reservation at Splashway Campground. 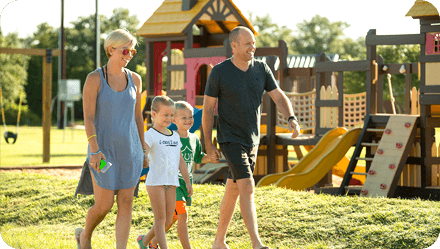 They can be purchased in increments of $25 and applied to any campground reservation, amenity, or camp store purchase.